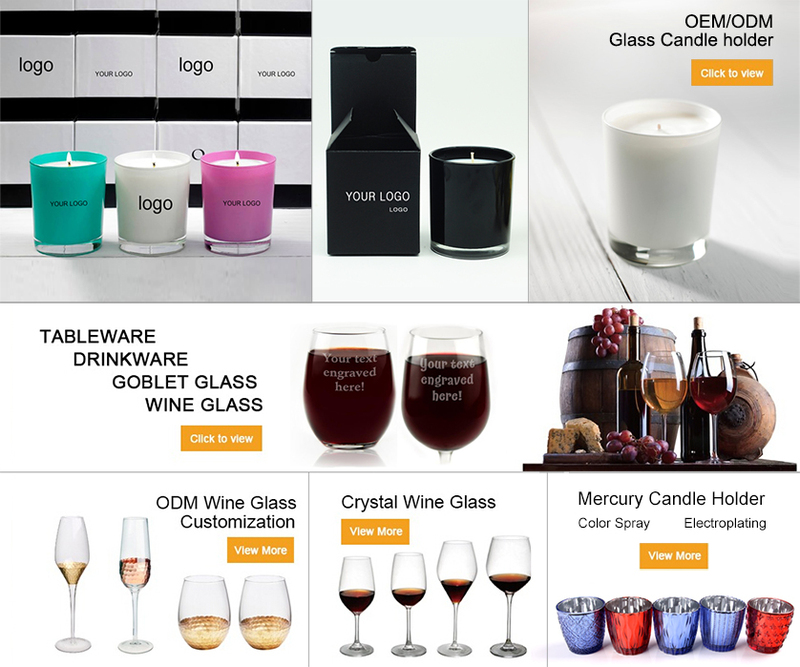 Votive candle holder, Mercury glass candle, Glass candle jars,Golden candle holders and Candles used in bars. 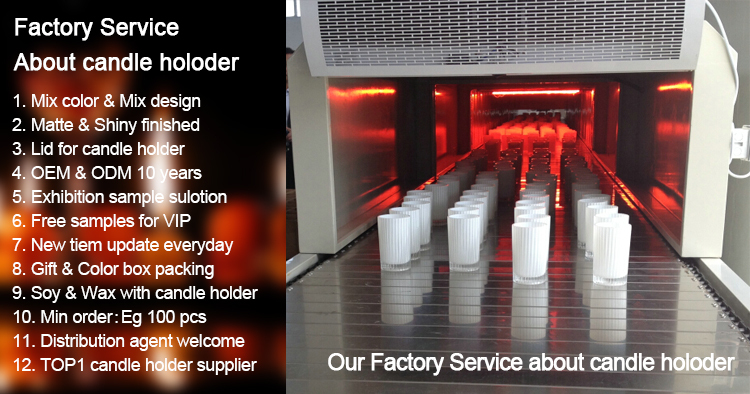 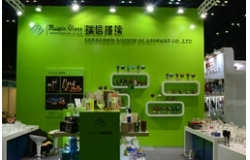 Welcome to Buy the Quality Candle Holder & Glass Crafts from us and enjoy our good service and price. 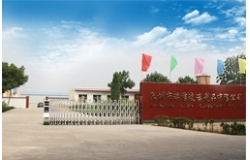 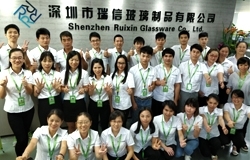 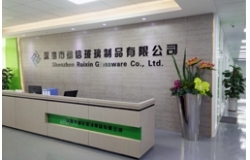 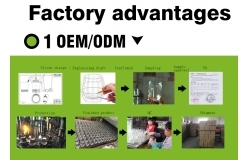 Shenzhen Ruixin glassware company are a very professional glassware company,and have been in this field over 15years.which can do electroplating, hand painting, silkscreen printing, color spraying, etching and sandblasting. 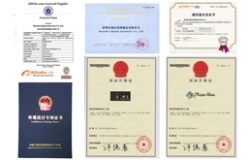 Certificate, SGS, Sedex, BV and abliaba supplier.